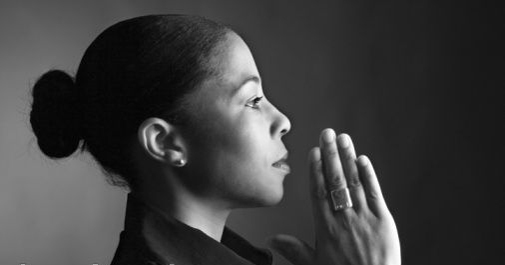 Consistent Prayer is one of the things that many of us do not know enough about. It actually works. Prayer is a seed and the more that we pray afer we plant it…just know that the seed is still being nurtured and cared for. So even if you see nothing happening after you have prayed…do not lose hope. God hears our prayers.